Appleyards of Hull are your local experts when it comes to helping with Disaster Recovery, with many years experience and long standing relationships already established with loss adjusters. 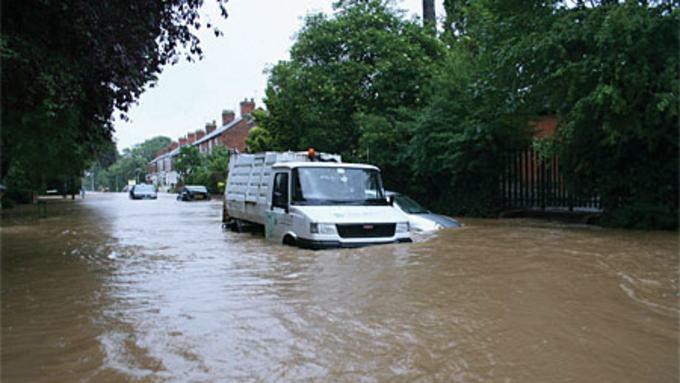 June 25th 2007 saw flooding in and around Hull on an unprecedented scale. 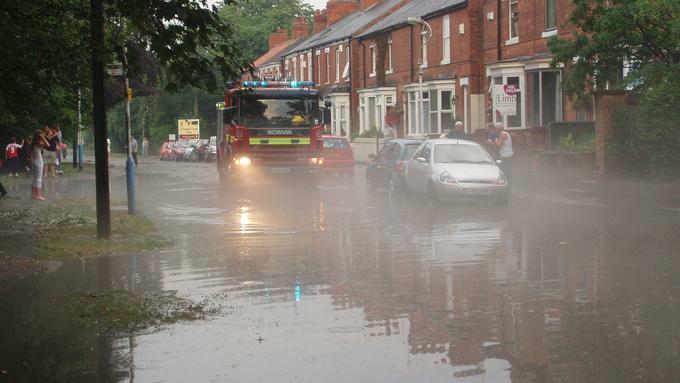 With around 15,000 homes affected Appleyards of Hull were heavily involved for a two and a half year period carrying out countless moves to and from flooded homes on a daily basis. Many of these homes required long term storage. 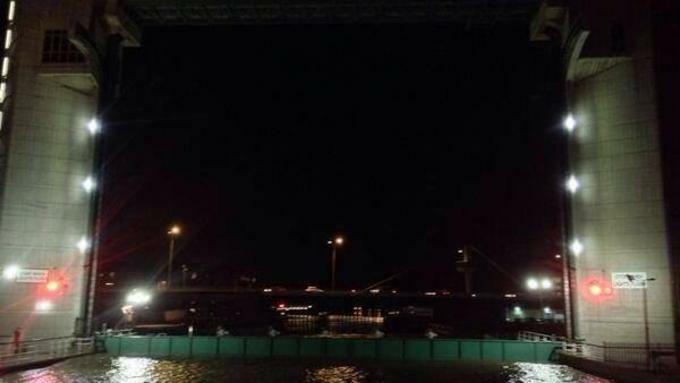 This allowed the company to build invaluable experience that has been put to good use in more recent times; especially following the harsh winter of 2010 and the tidal surge in 2013. Appleyards have one of the largest container warehouses in the region and are ideally situated to take care of your possessions for however long is necessary. 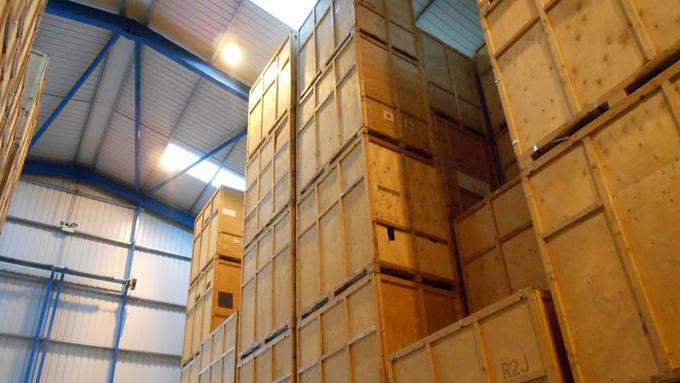 Packing and dismantling services are also available and wherever possible we try and load your effects into storage containers on site. If you have been affected by fire, ground issues, flooding, burst pipes or any form of storm damage then contact Andy or Ian on 01482 330789 or send an email now for a speedy response.